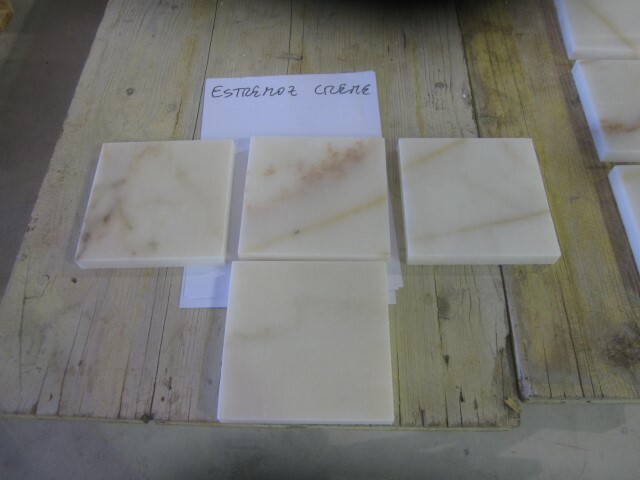 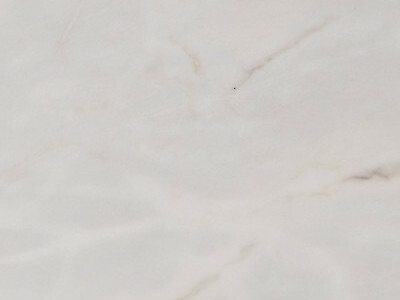 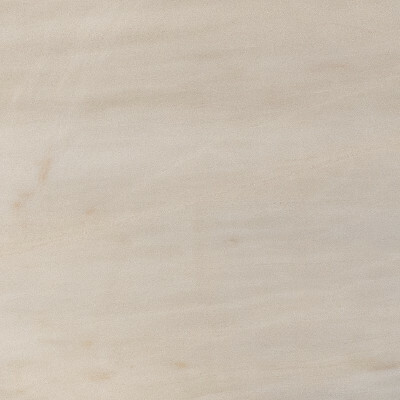 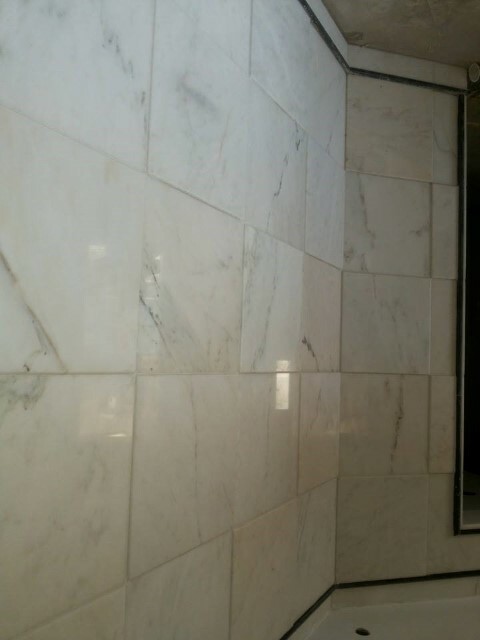 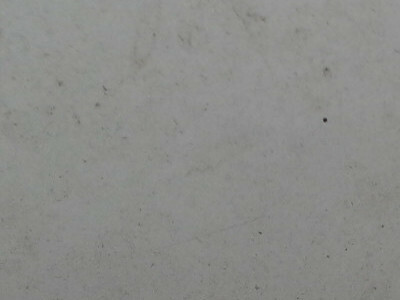 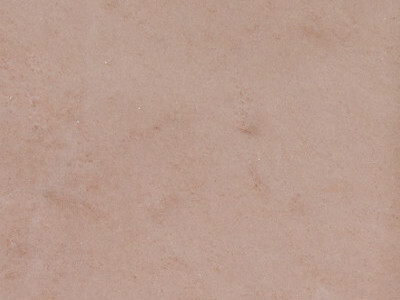 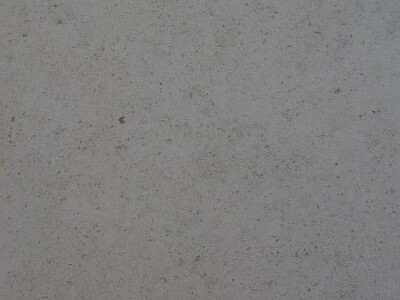 Estremoz Creme Luxury Marble Stone from Portugal. 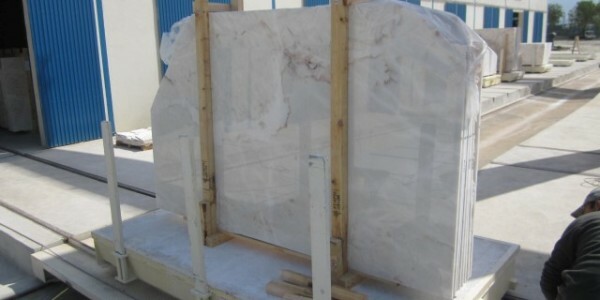 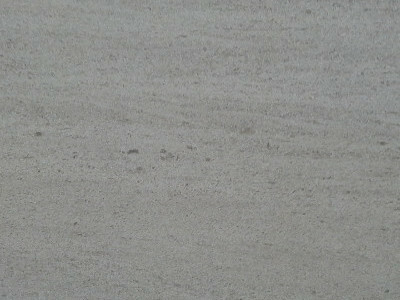 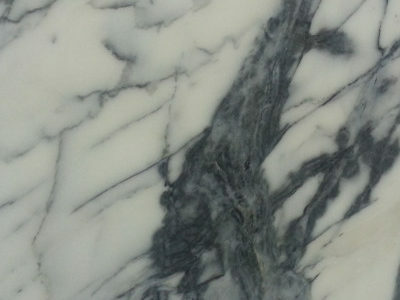 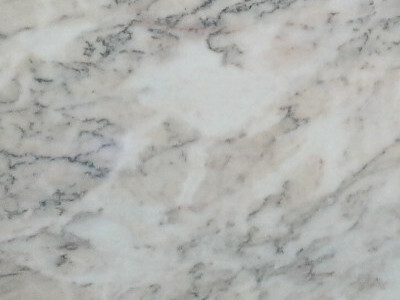 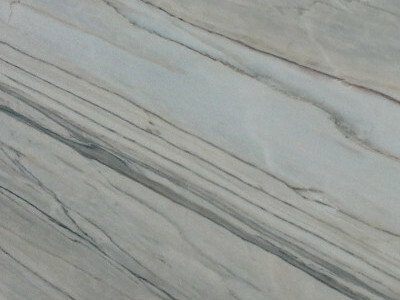 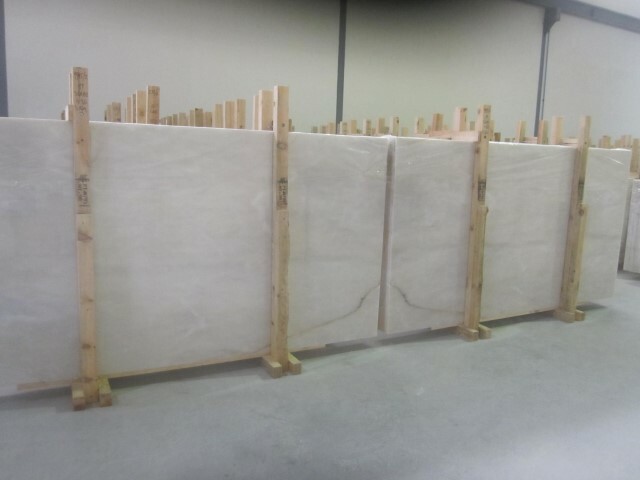 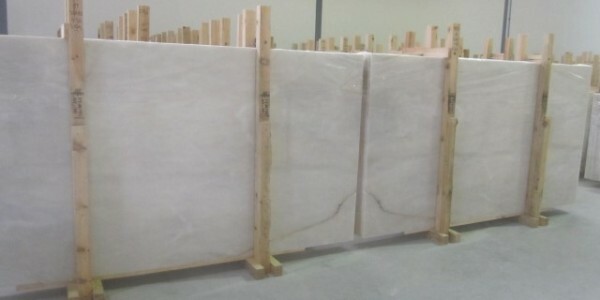 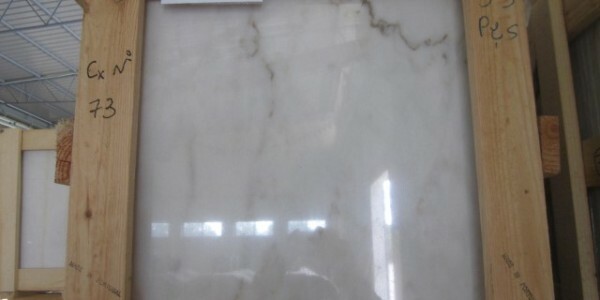 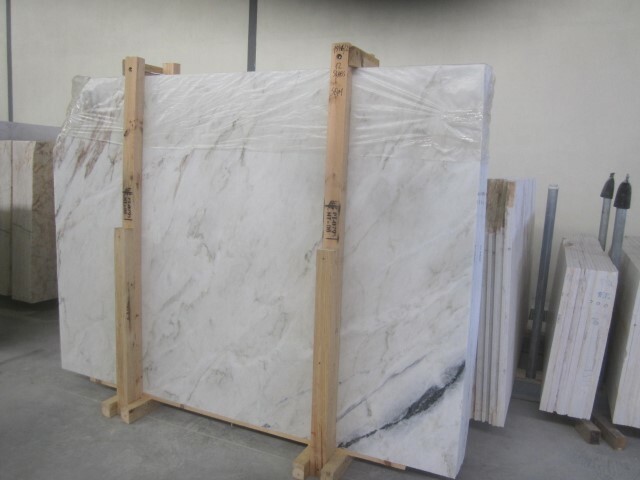 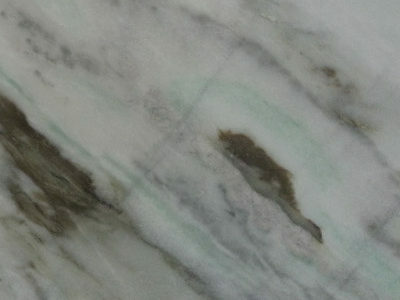 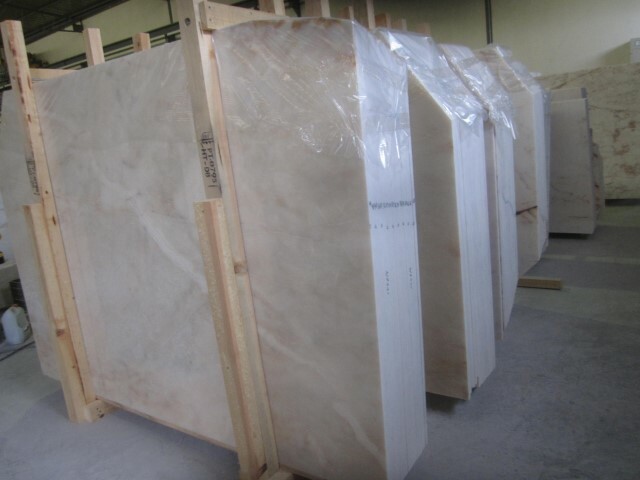 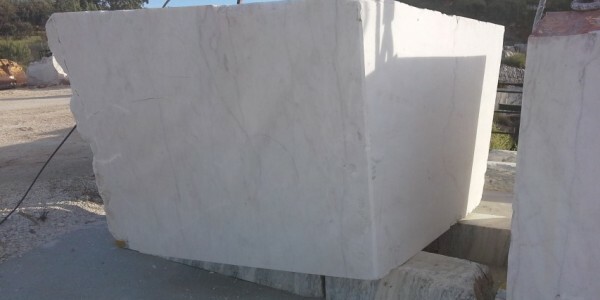 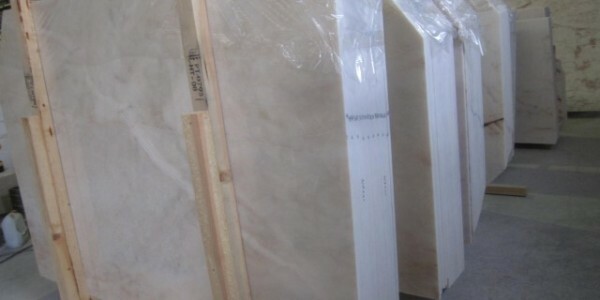 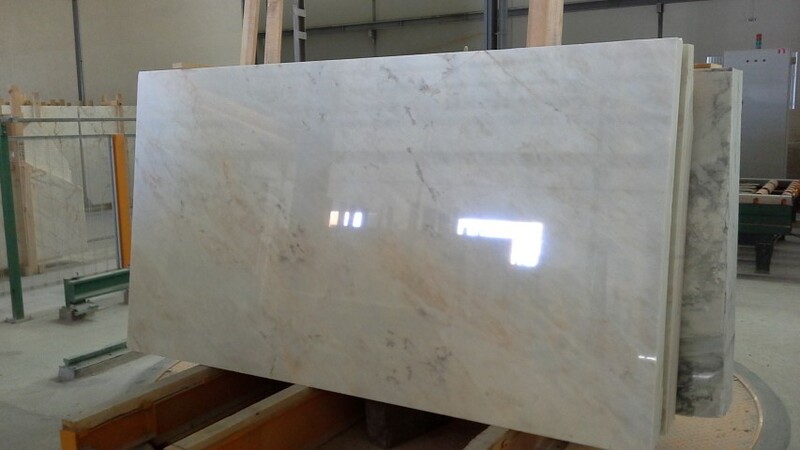 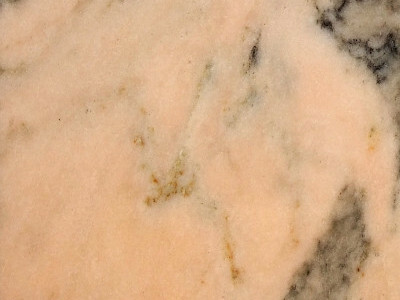 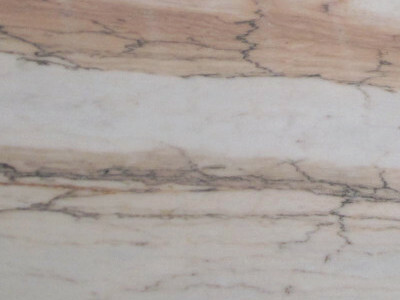 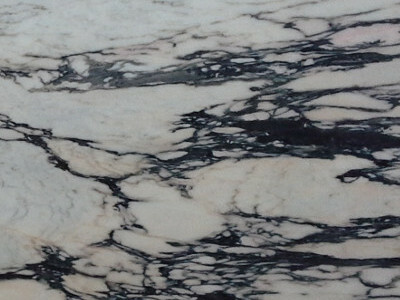 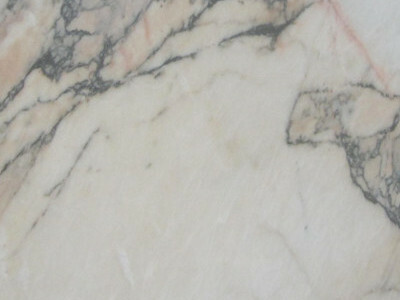 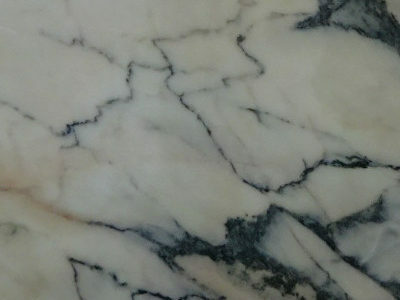 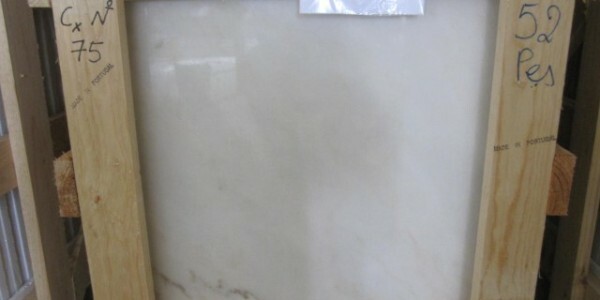 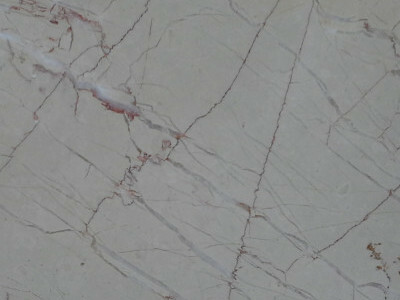 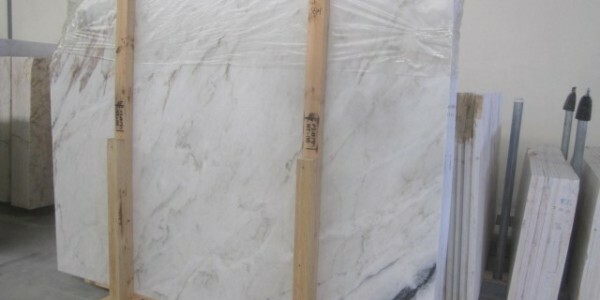 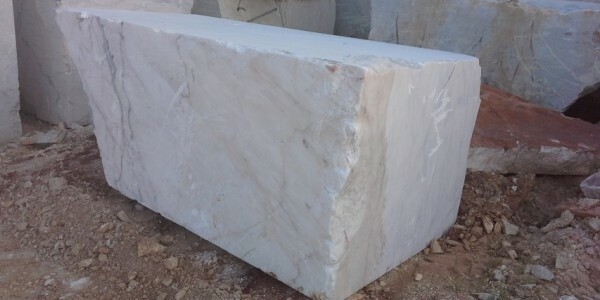 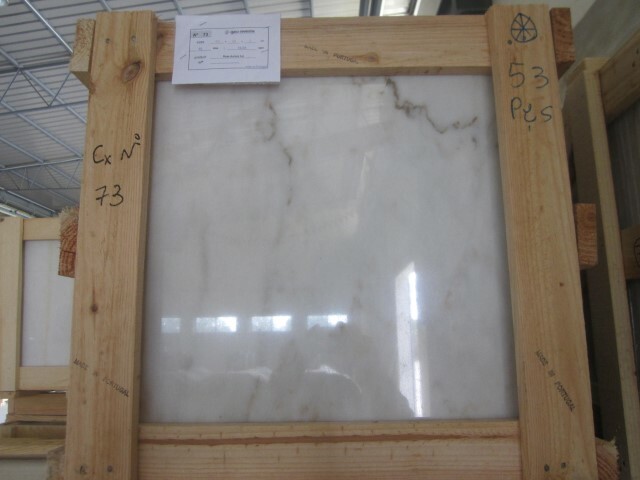 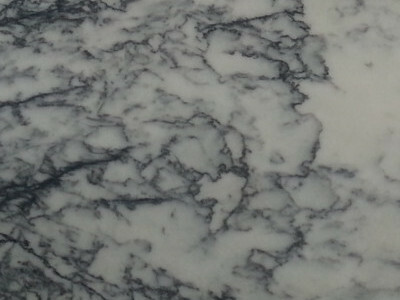 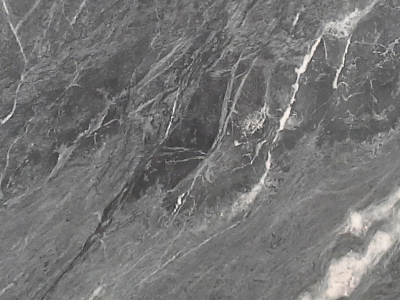 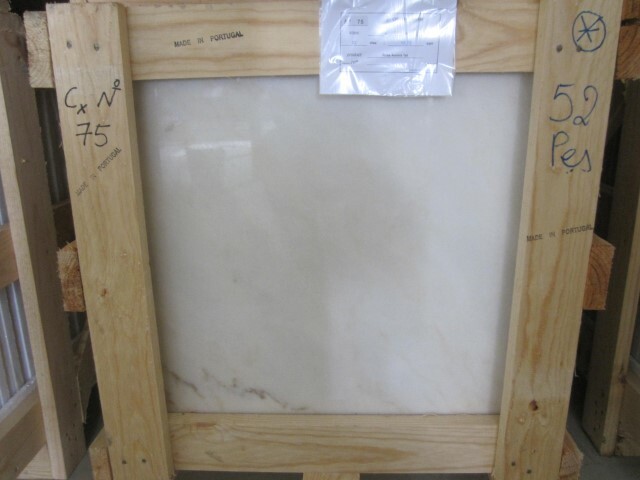 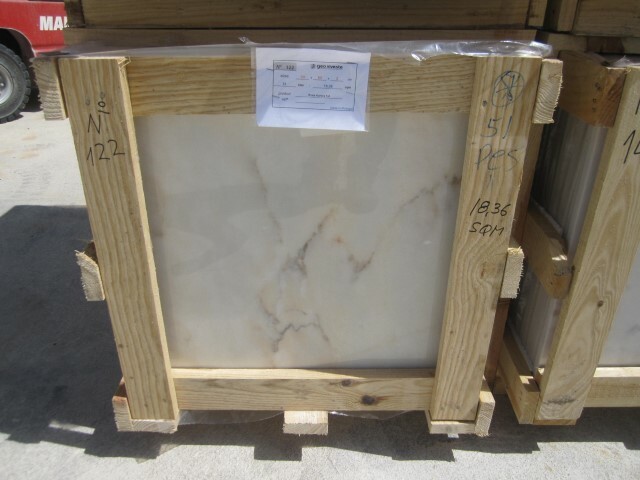 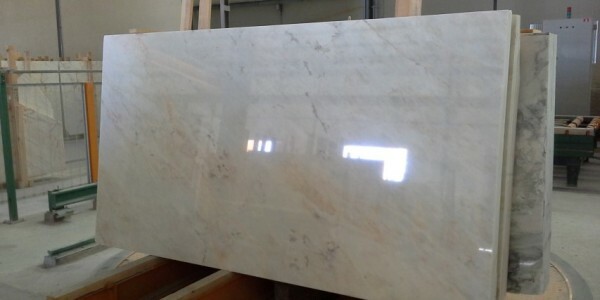 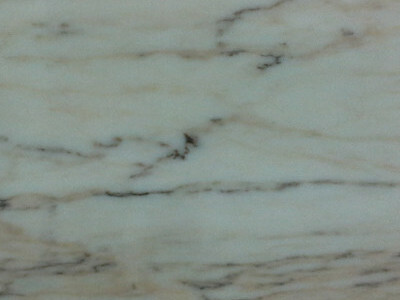 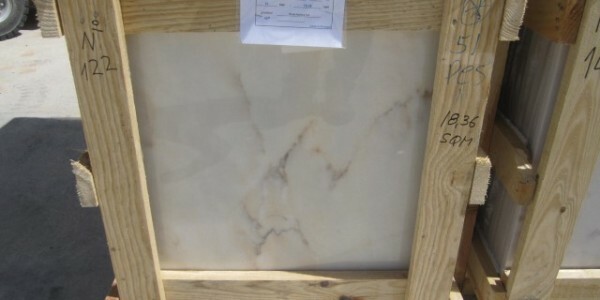 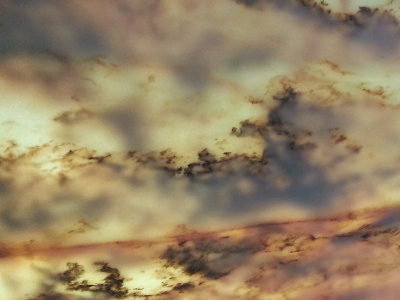 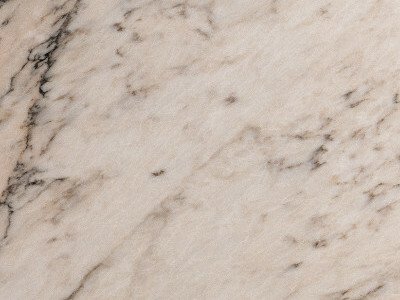 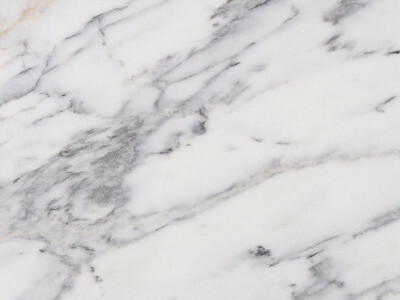 Beautiful Marble Stone available in the form of slabs, tiles and blocks. 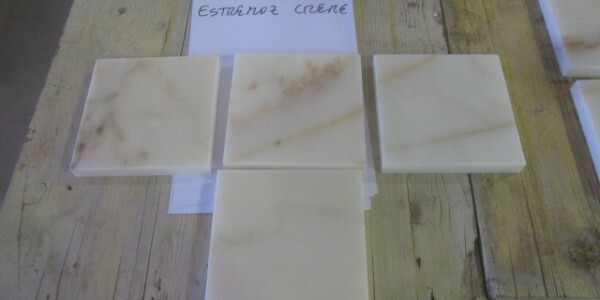 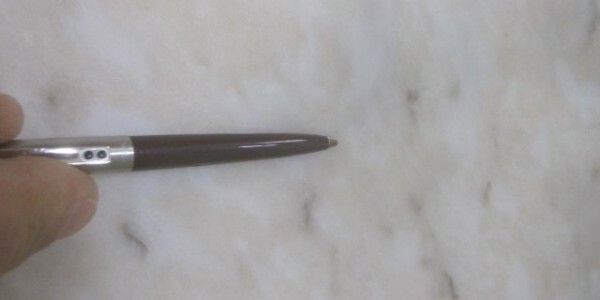 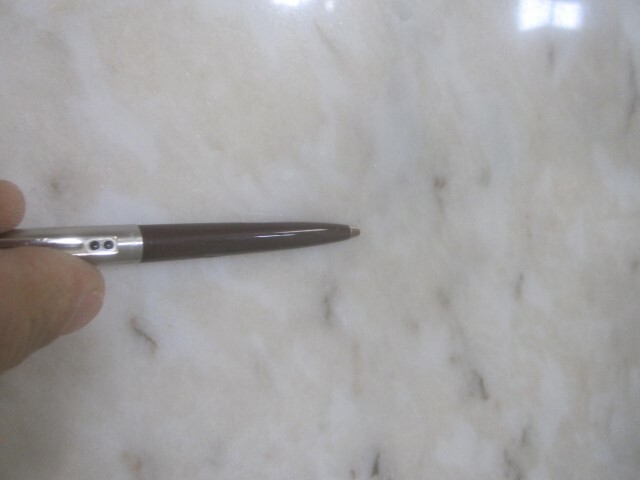 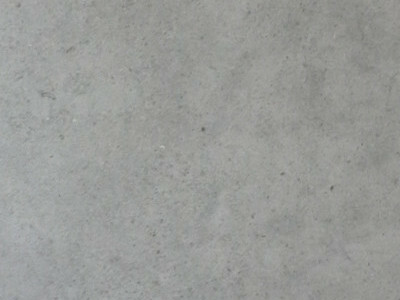 Geoinveste - Stone Trading and Industry, S.A. is a highly reputed company in the ornamental stone sector. 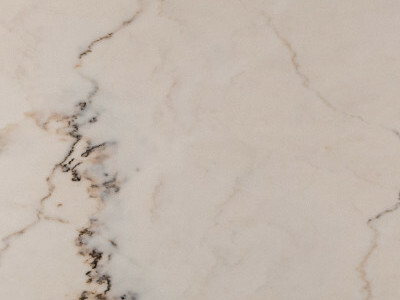 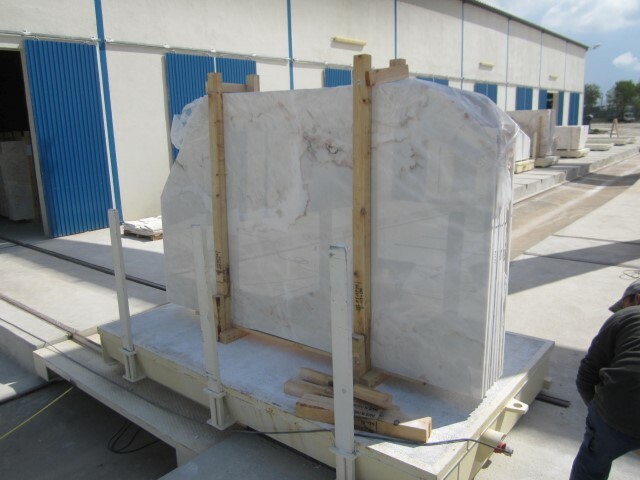 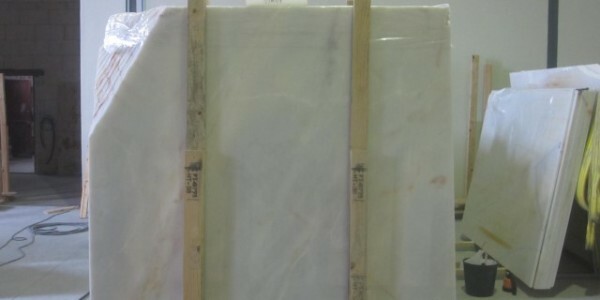 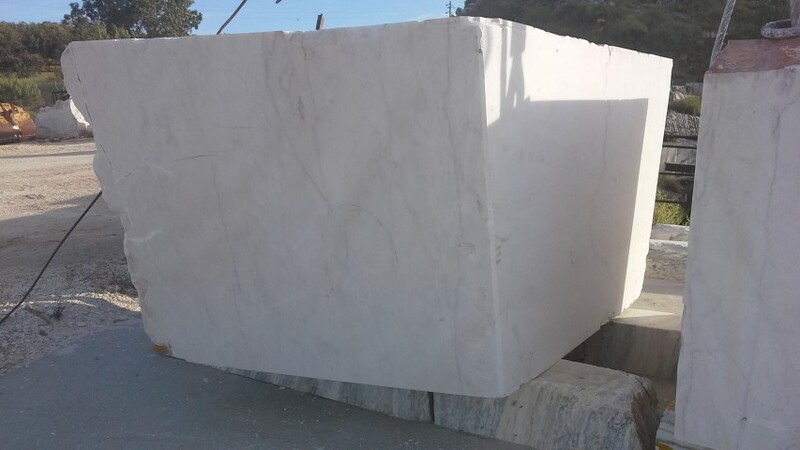 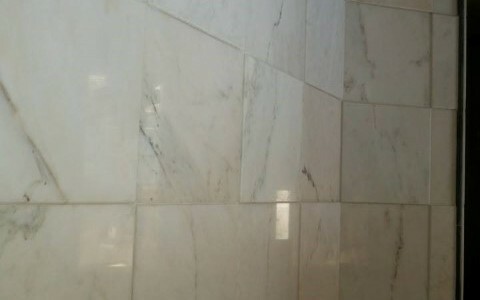 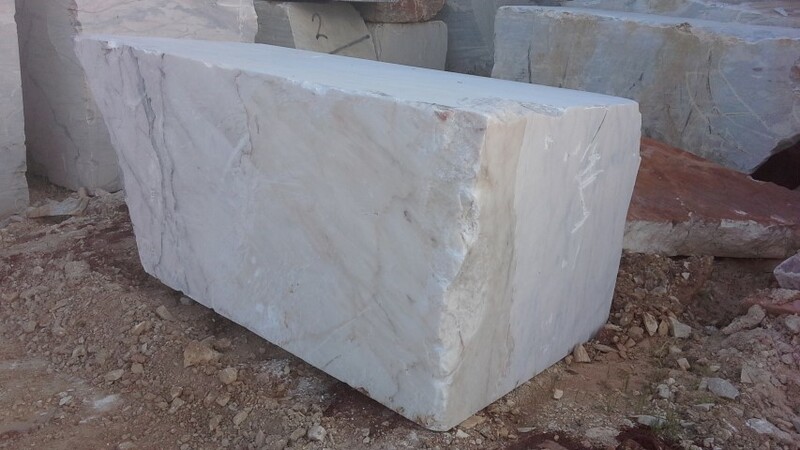 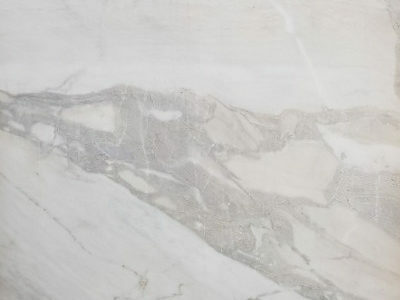 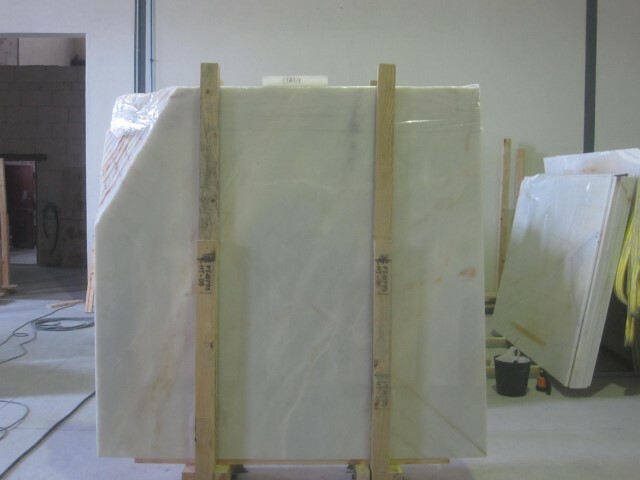 Established in the extraction sector and possessing quarries of its own in the Estremoz - Borba - Vila Viçosa area, it presents you with all the guaranties of a proper service, like the exquisiteness of marble demands. 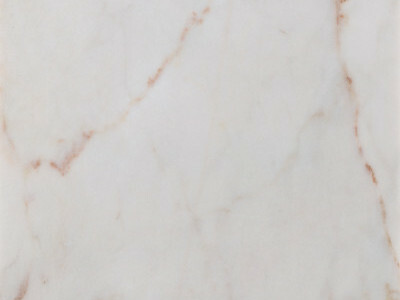 We are available to answer your questions and demands at our office location or by phone/mobile contact.